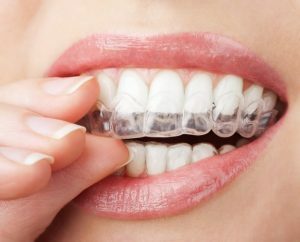 For a clear and convenient alternative to braces, turn to our dentists to learn more about the option of Invisalign. This is a realignment procedure that corrects your smile in a far less intrusive manner than traditional braces. Start the transformation process with Invisalign, so you can smile confidently.